Itsy Bitsy Spider. 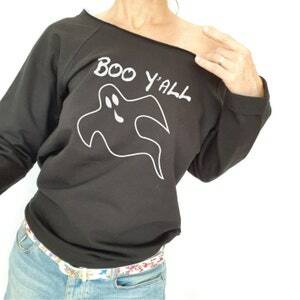 Funny Halloween Sweatshirt. Off The Shoulder. Halloween Sweater. Halloween Costume. 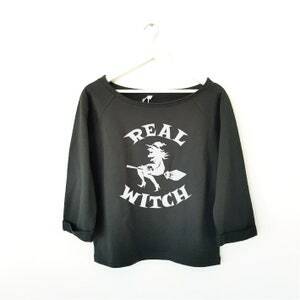 Womens Sweateshirt. Fall Sweater. Celebrate Halloween in this cute Itsy Bitsy Spider Halloween Sweatshirt. Makes a great Halloween Costume and Halloween Outfit. 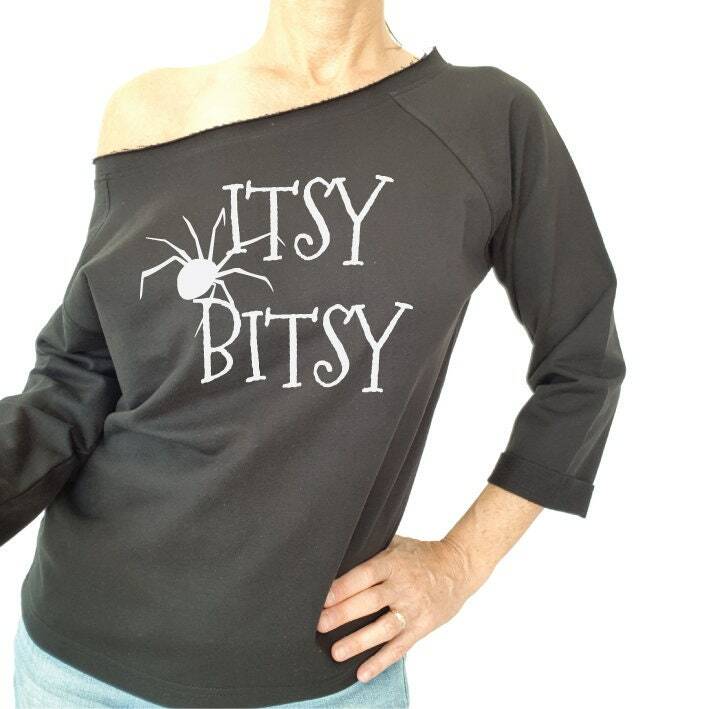 This Womens Sweatshirt is a trendy Flash Dance Top with raw edge, wide neck and 3/4 rolled up sleeves is styled to be worn off the shoulder. 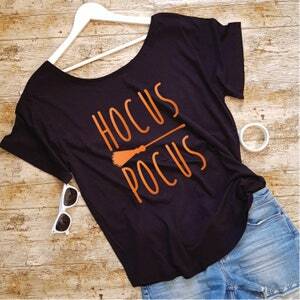 It has Raglan Sleeves and it's light, oversized style makes it totally awesome to wear. French Terry inside with smooth outside and this top is made from ORGANIC and RECYCLED materials so you are helping the planet as well. Please check our SIZE GUIDE in the Listing Photos or below. 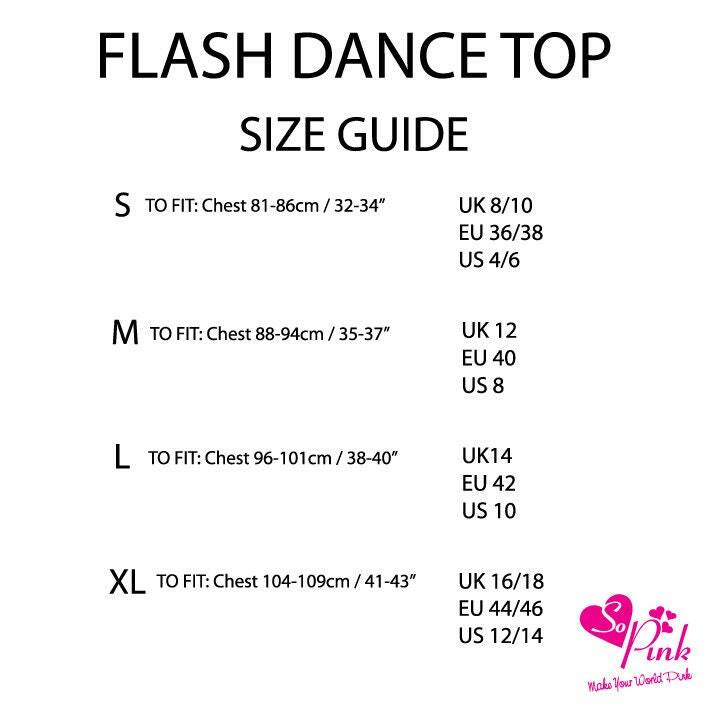 Please check our size guide carefully as we do not exchange or refund. If unsure, please get in touch to discuss prior to purchase.